It takes a village to raise a child, let us help. 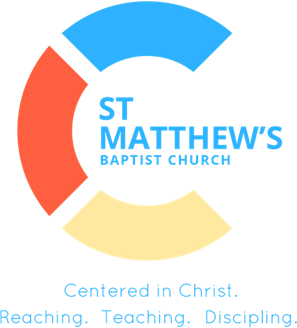 Our SMBC mentoring staff have spent years perfecting a program designed to aid in your child’s spiritual, emotional, and social growth. 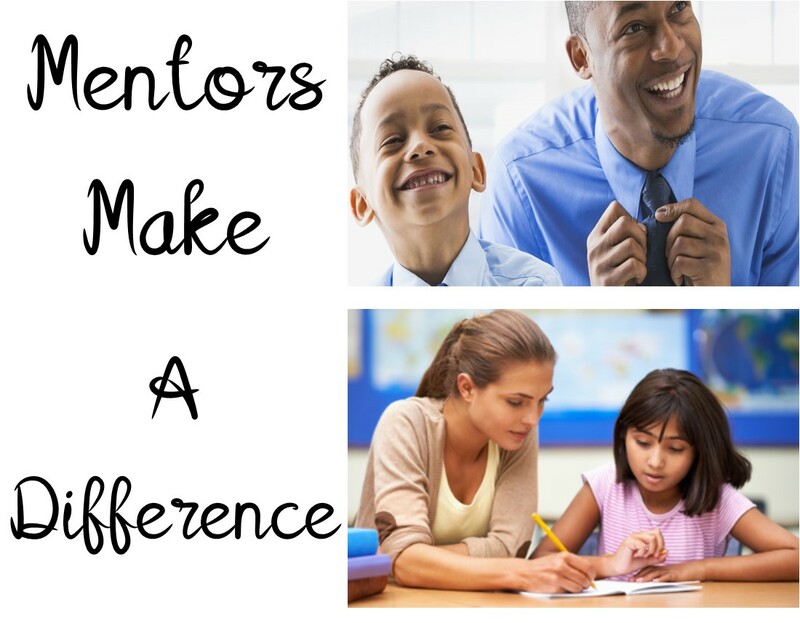 The mentors have been trained to listen, guide, advice, and support your child in a safe and loving environment. Our girls and boys mentoring program runs separately but fully equips the children with everything they need. You can register you child by clicking the link below, we hope to see you soon!